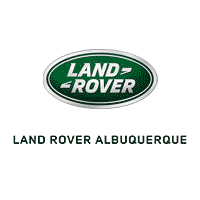 Not only do you get a luxury line of vehicles at Land Rover of Albuquerque, you also get a community full of exciting events for people of all ages. These local things to do are a great way to give back to the community, unwind on the weekends, or experience a new thing! Check back every month for the most up-to-date community events.